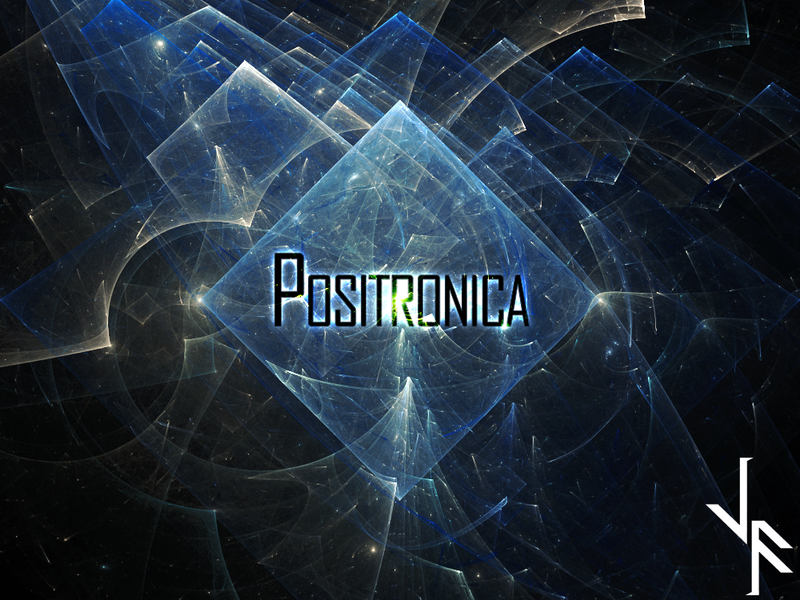 Also, I am now putting Positronica up on Soundcloud as I put it out. A bonus track in Positronica, because it’s my birthday. This one has some really neat sounds, but it’s too short and doesn’t have a clear enough melody, so I decided to scrap it, but I’m putting it out anyway, because why not? It’s my birthday! My Jam will be out as normal tomorrow. Now that I’ve hit the one hour/12 tracks mark, starting next week, I’m going to be releasing Positronica, one track every Wednesday, with bonus tracks and album art interspersed at random intervals as they occur. Above is the first album art for Positronica, also titled “Diamonds, No Rough.” The first track, to be released next Wednesday (July 2nd) is Positron Storm, which I wrote before Speakeasy as the first track in Positronica. For simplicity and publicity’s sake, I’m going to transition back over to Bandcamp. Check it out here. I’d originally moved over to hosting a Fastspring store through WordPress because it had lower fees, but Bandcamp seems to have much better SEO and is honestly much better optimized. Also, it’s a lot easier for me, but that was really a secondary consideration.